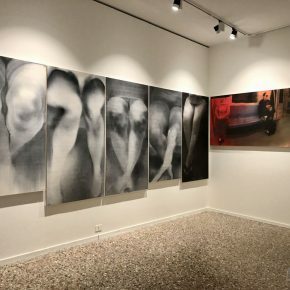 We Exhibit Srl, the Venice-based international exhibition organization has launched the 2018 Venice Asian Culture and Art Festival at the renowned cultural and artistic foundation of Venice, Fondazine Querini Stampalia. 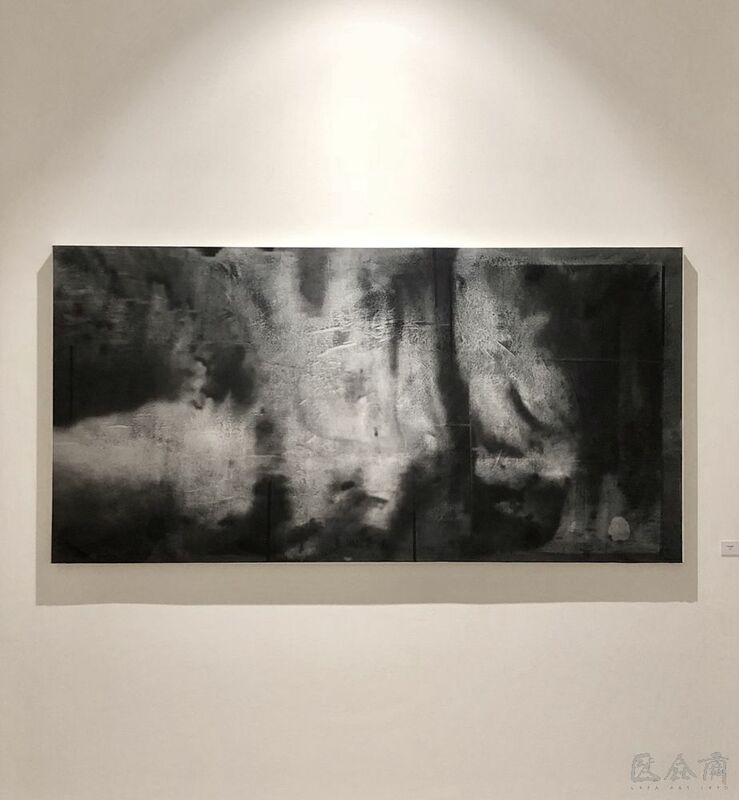 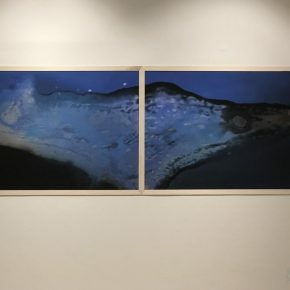 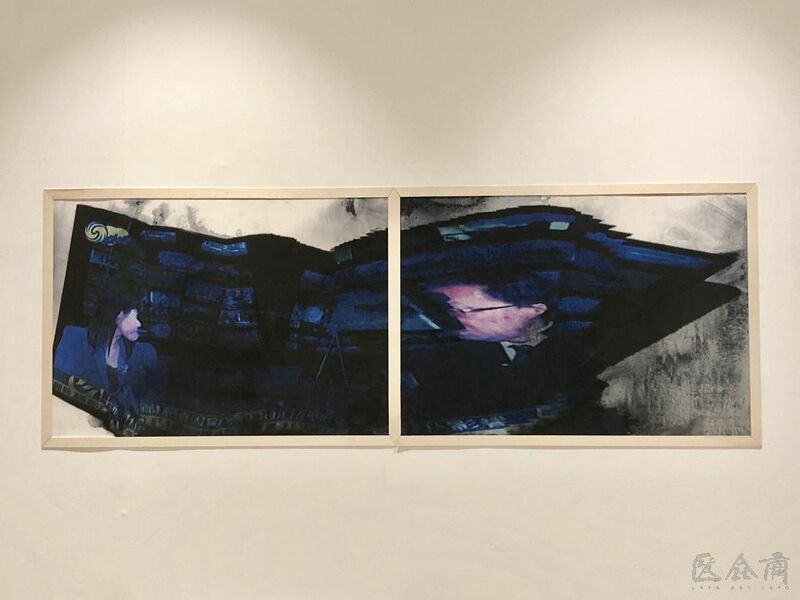 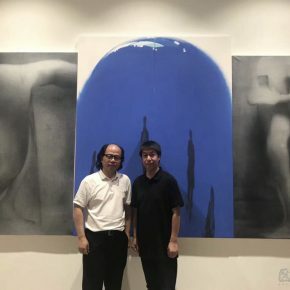 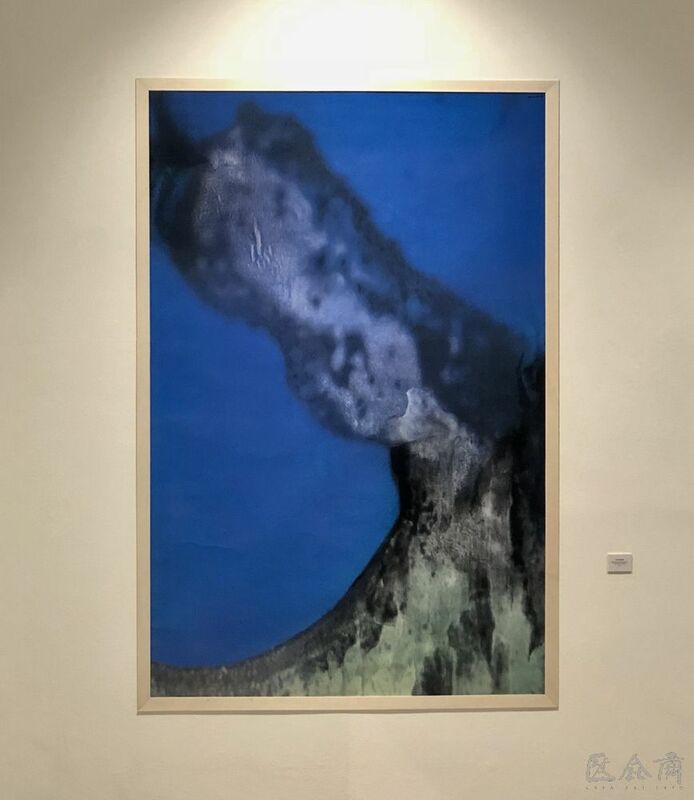 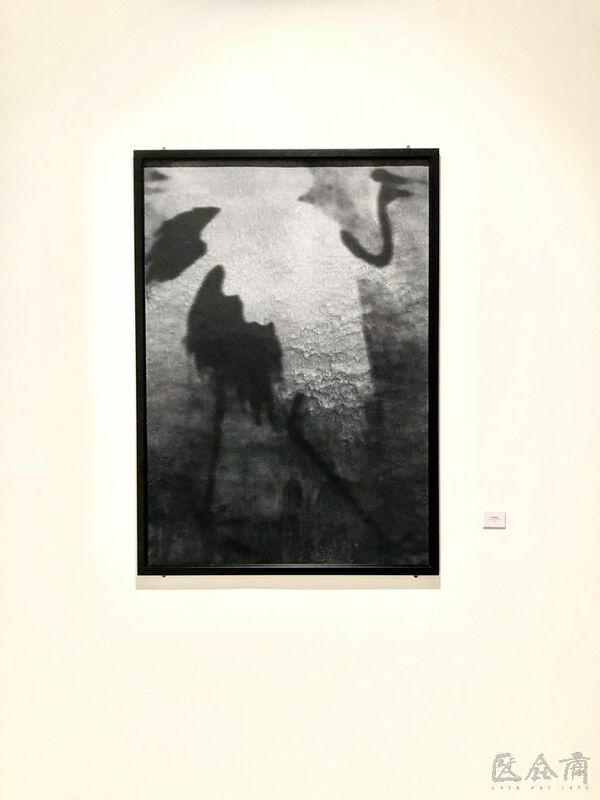 As one of its invitational art exhibition for this project, Just Now—Contemporary Images and Ink Painting Conception: Cai Guangbin Solo Exhibition was successfully unveiled at 4:00pm on 21st July. 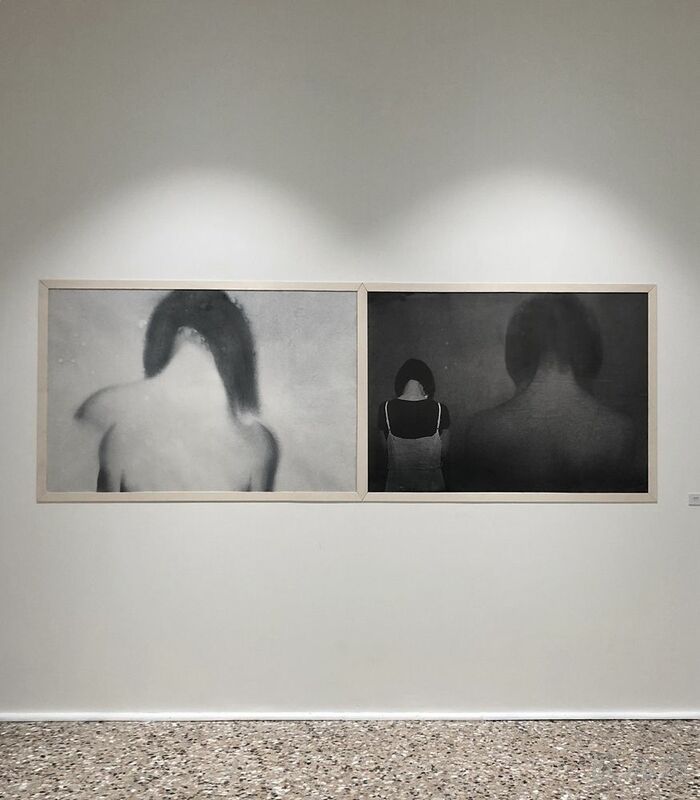 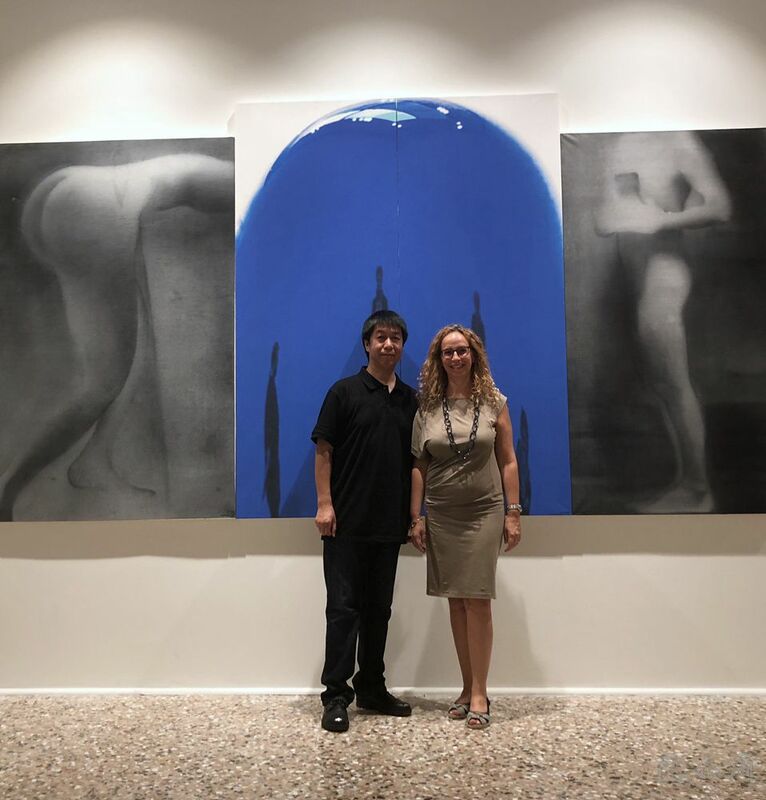 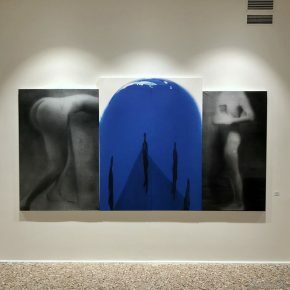 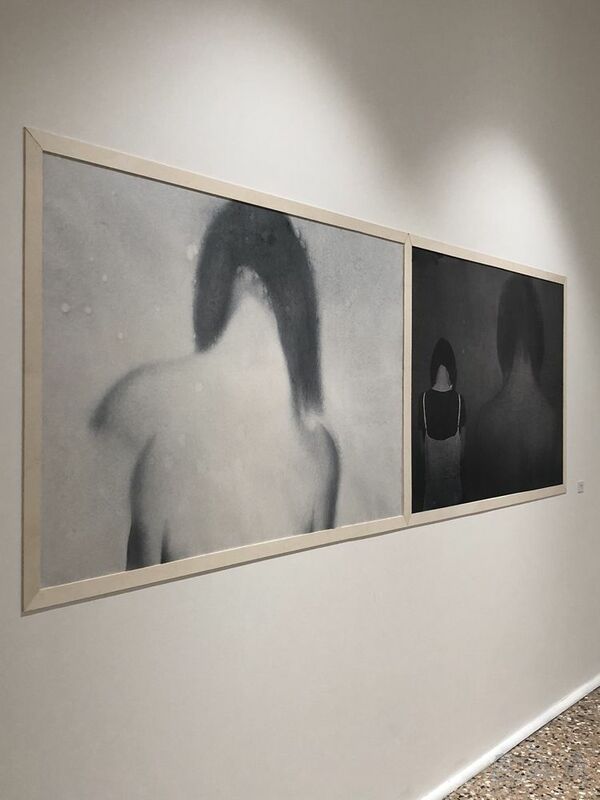 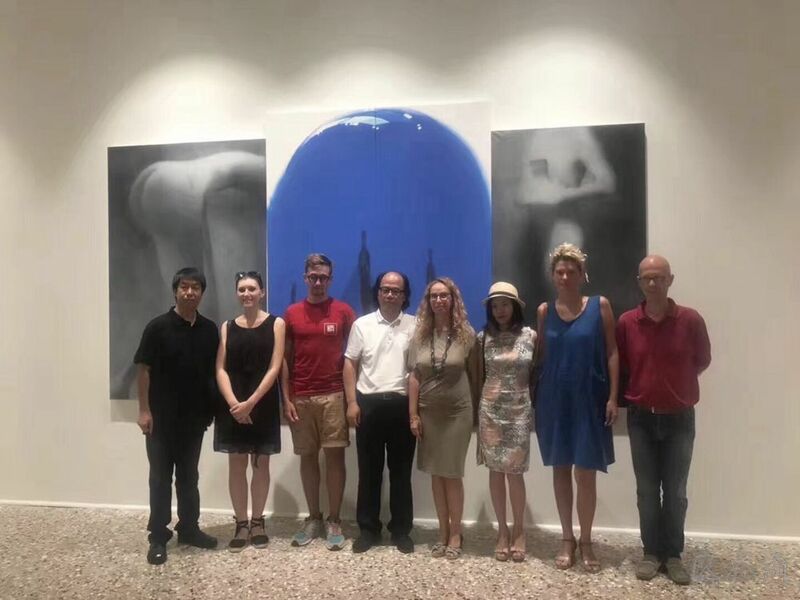 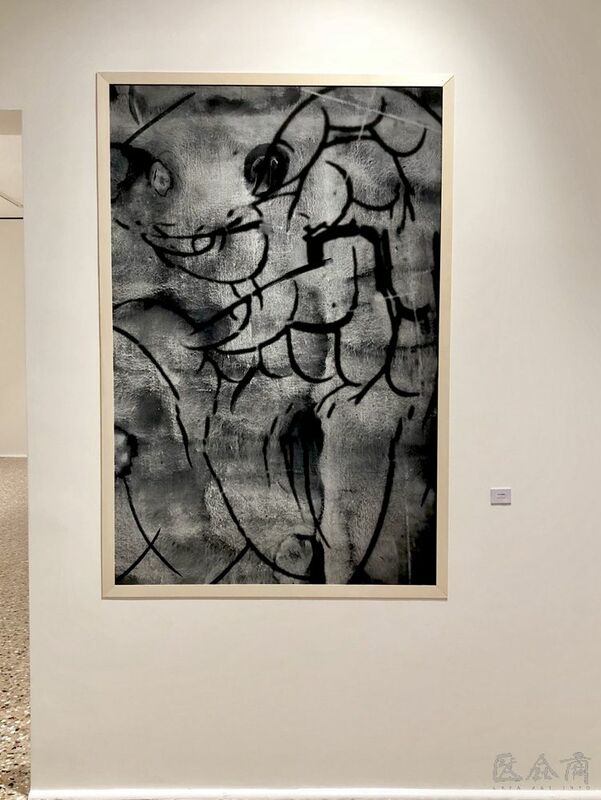 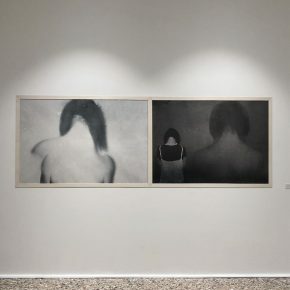 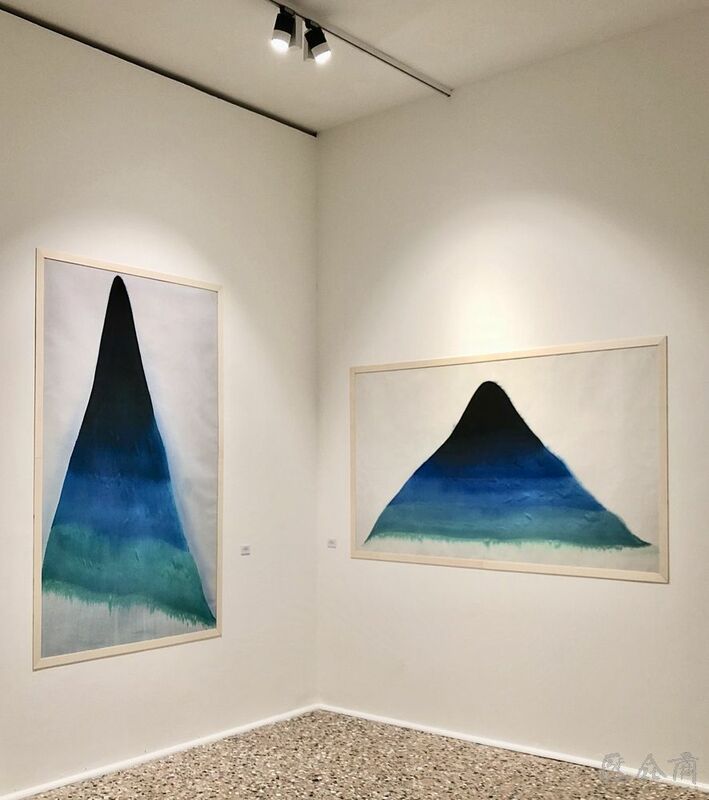 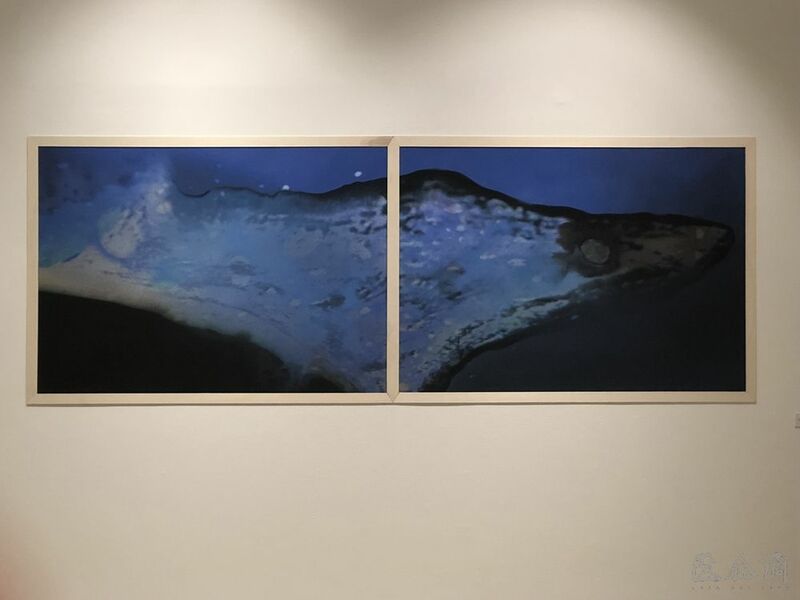 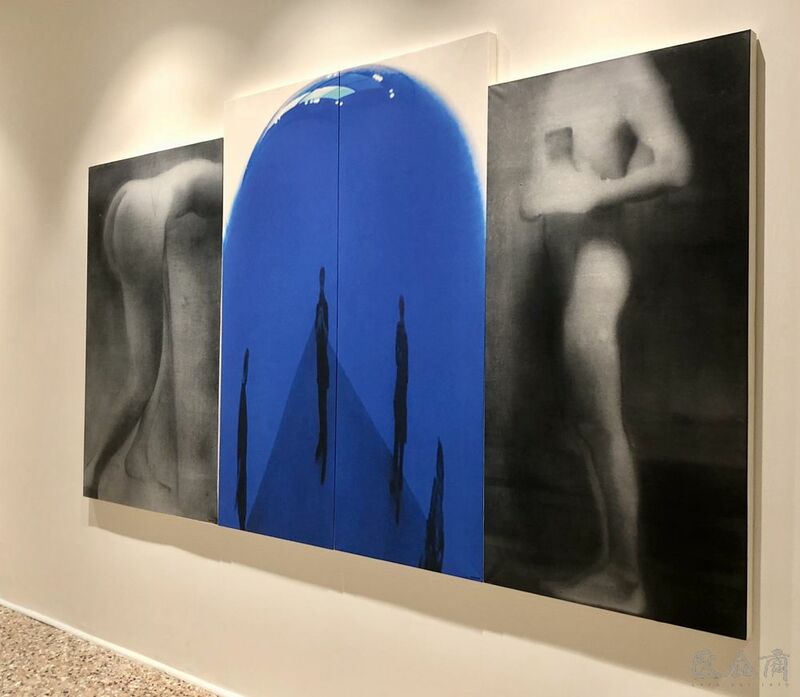 The exhibition has gained strong supports from the Municipal Government of Venice and the Shanghai Huafu Art Center, and it will remain on view till 20th September, 2018. 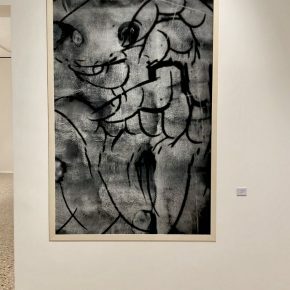 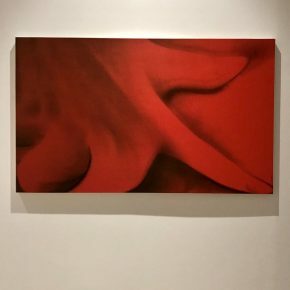 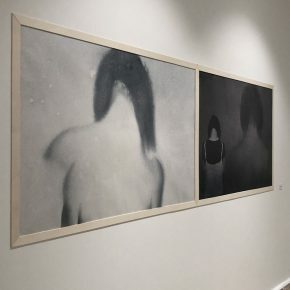 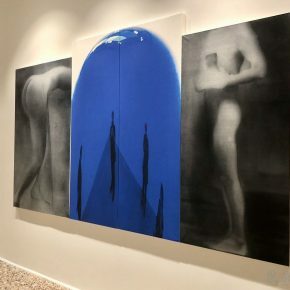 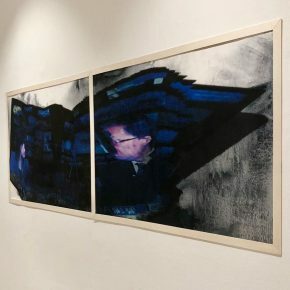 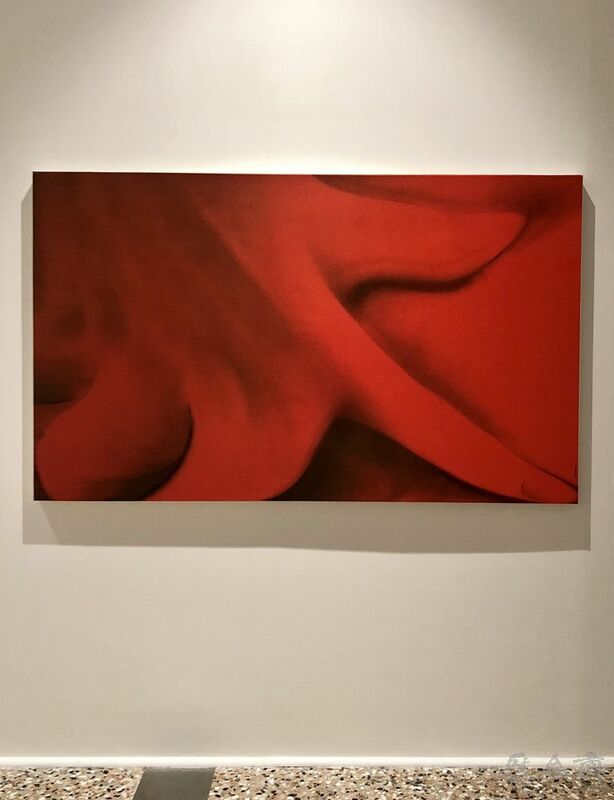 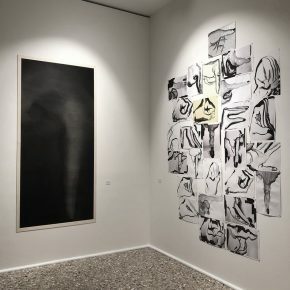 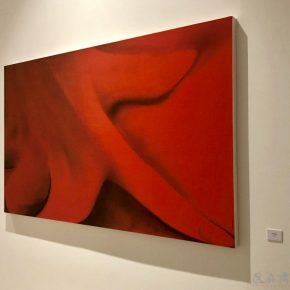 The exhibition is showcased on the third floor of its contemporary art gallery with honored guests gathered on the opening day and it was well acclaimed. 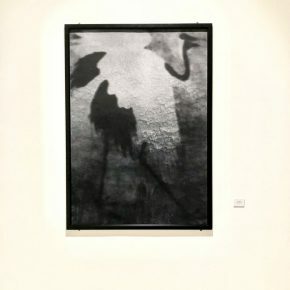 Guests showed great interest in the works by contemporary ink and wash artist Cai Gaungbin. 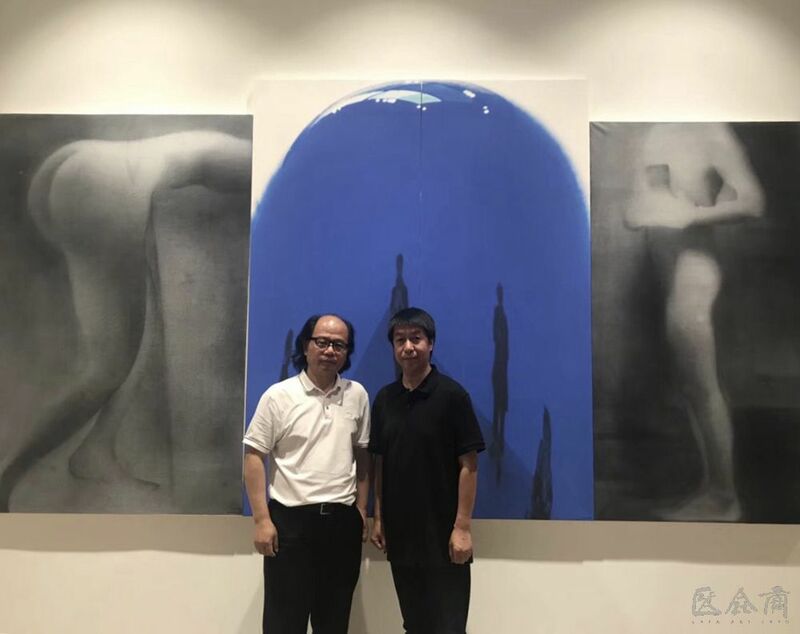 Zhang Xiaoling, Deputy Director of the Chinese Painting Academy who served as the curator and artist Cai Guangbin guided the audience to visit the exhibition and shared their experience. 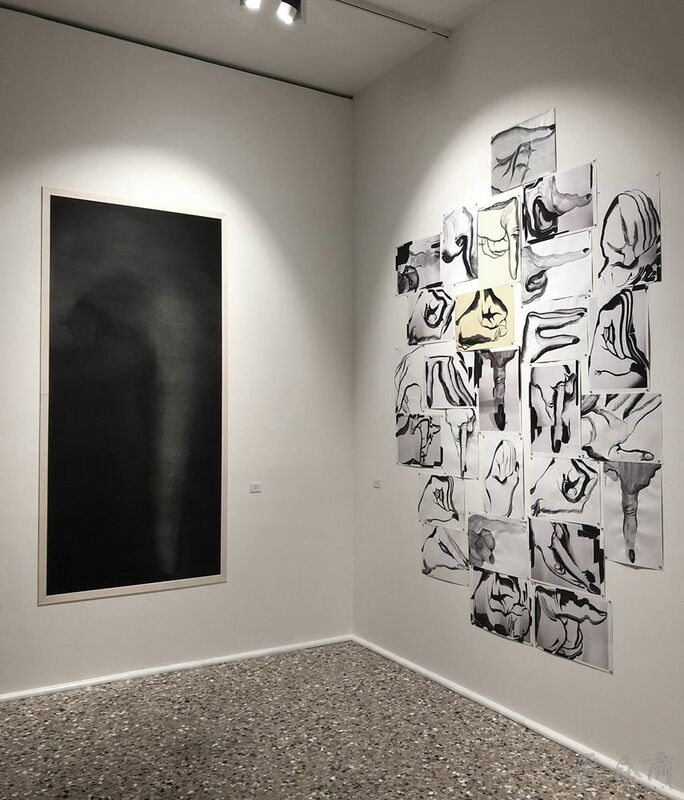 The exhibition covers over 70 representative works featured contemporary ink and wash by the artist in recent years. 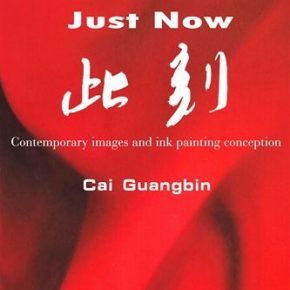 Cai Guangbin is one of the most important contemporary ink and wash artists in China. 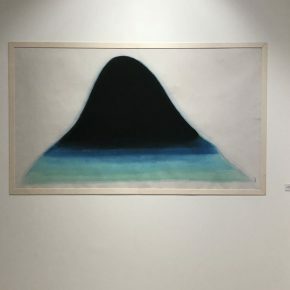 The ink and wash moving images he has been exploring, represent the latest achievement among the contemporary transitions of Chinese ink and wash, which has profound academic value. 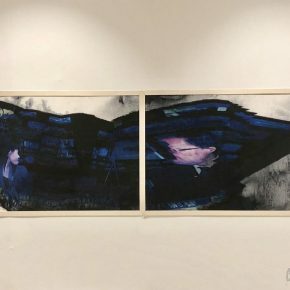 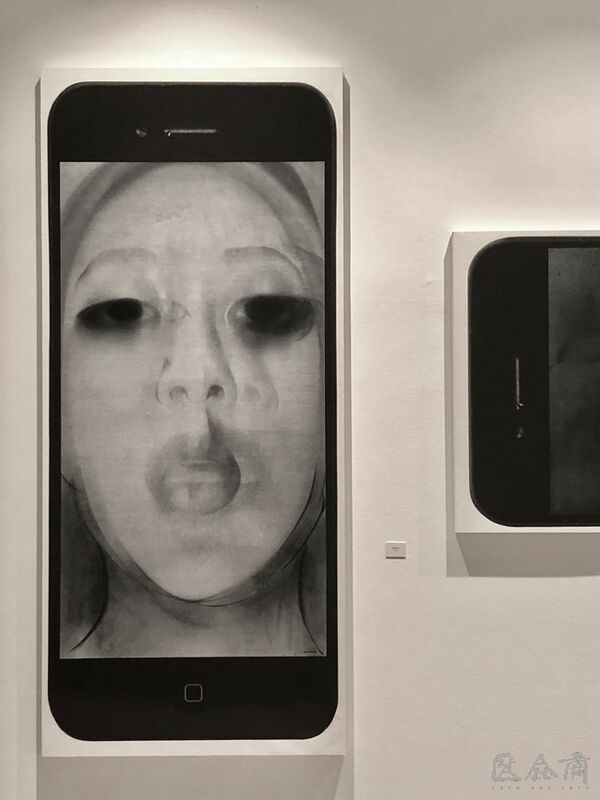 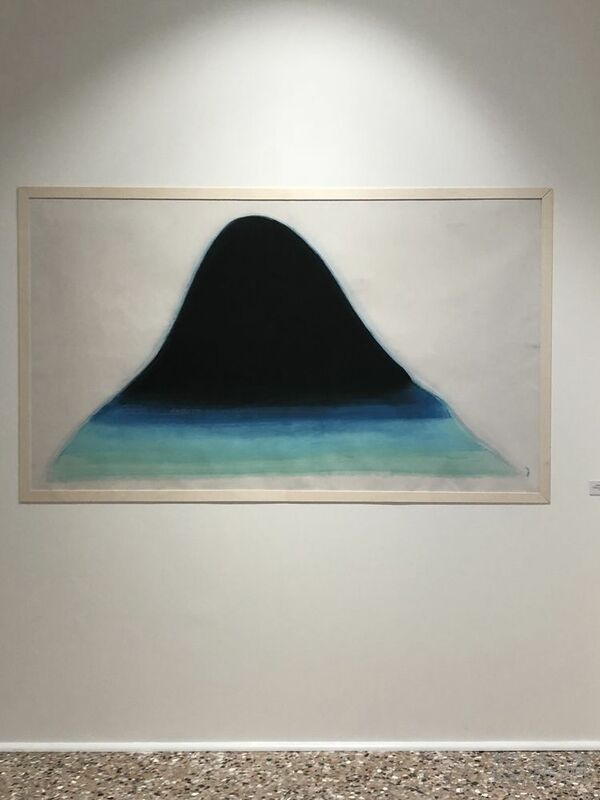 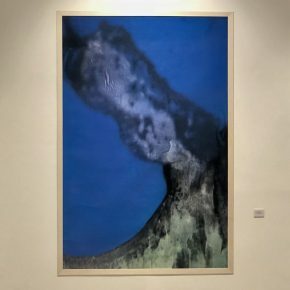 Ever since the 1990s, Cai Guangbin has continued to conduct individual contemporary exploration in the ongoing concepts of new culture and visual experience on the mainland, and he has brought completely new conversion to the concepts, images, methods and techniques in the Chinese legacy of ink and wash art. 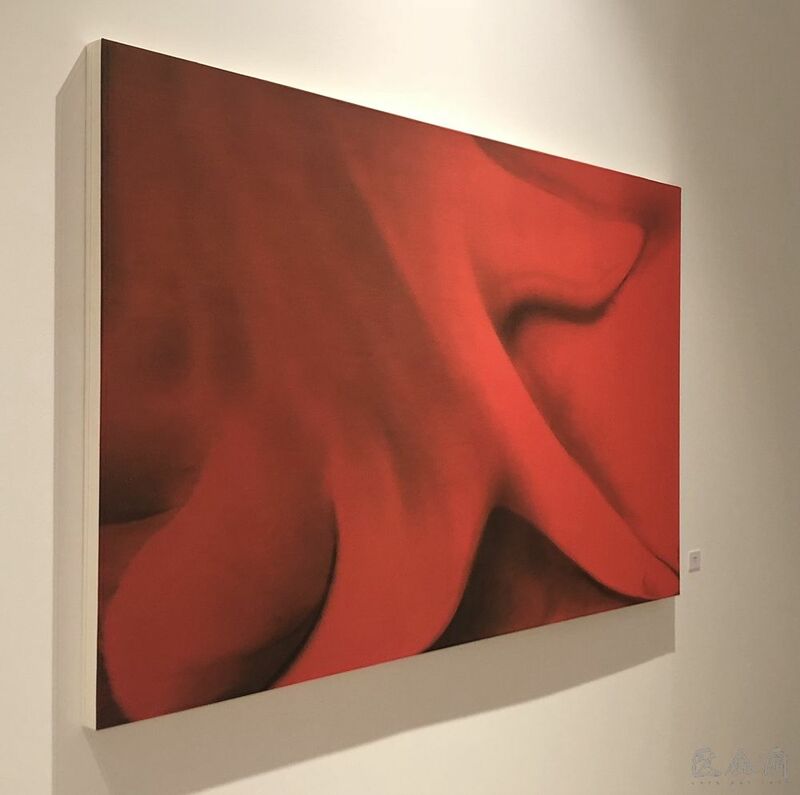 He is an effective practitioner who currently promote the Chinese ink and wash art to the internationalization in the modernized process of China. 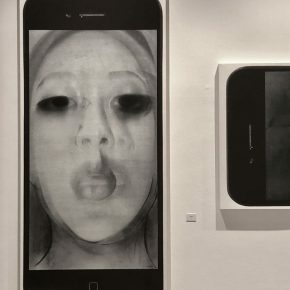 In this exhibition, one part of artworks showcase a new exploration of the artist that he tries “a new expression of Chinese conception”; and the other part could be taken as “the re-understanding of private inner thought” as well as the continued deepening expression conducted by the artists on his original artistic creation, which makes “the psychological expression of selfie more distinct.” Also, he has some artworks exploring psychic painting with hand tactility, for the second time he conducts digitized image-processing on his own work,” the visual form of his work combines the humanity with intelligence. 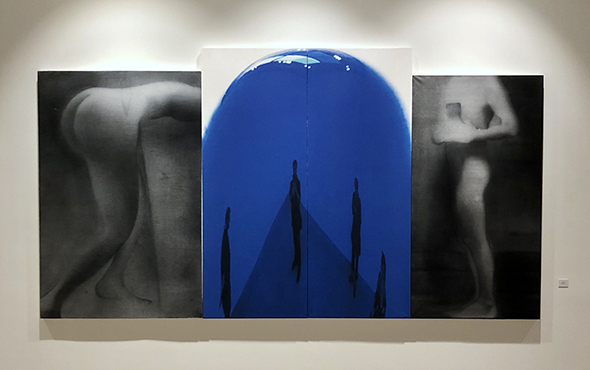 Courtesy of the Artist and Organizers.